Solar power is currently one of the most eco-friendly and cheapest power sources for commercial and residential properties. 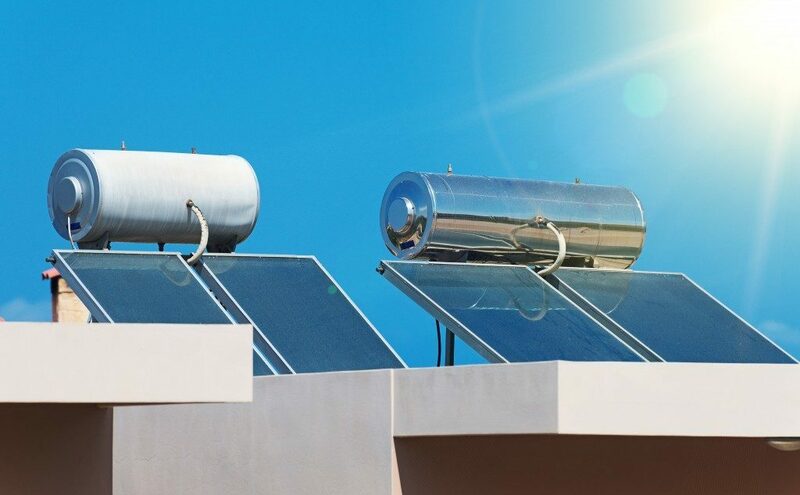 Though some people assume it is as a backup plan, solar energy can be the primary power source for your property when well-chosen and installed. When most people visualize solar power, they picture solar panels installed on their roof. As such, those who do not want to ruin the aesthetic of their roof or add weight on it with solar panels, avoid solar energy. Residential solar power panels in Utah can also be installed on the ground. Other than its aesthetic benefit, ground installation gives you more location options to choose from than roof installation. The panels are also not restricted by your roof’s characteristics and obstructions, allowing you to size your panels according to your electricity consumption. 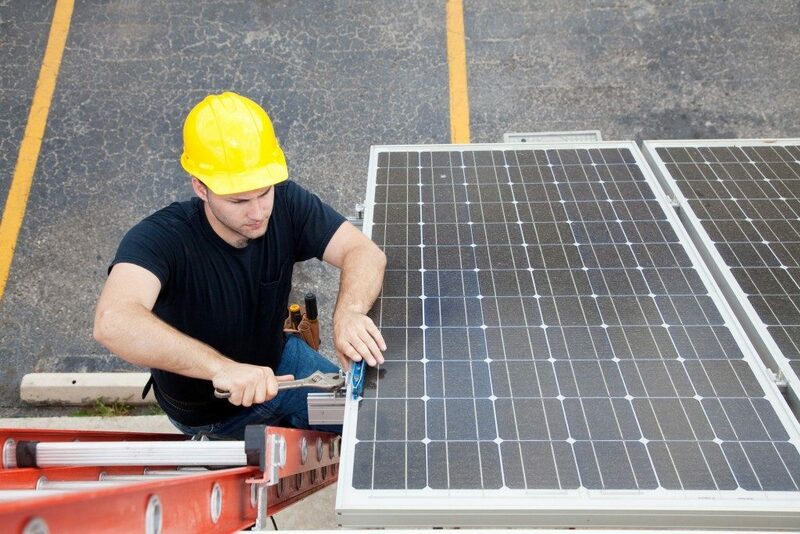 This is one of the most common options for the ground installation of solar panels. Foundation mounts start with the excavation of land where you put up mechanical tubes or vertical pipes, which are enclosed by a concrete foundation. There will also be geotechnical analyses and site assessments to determine the strength of your soil to guarantee that it can support the mounted panels. The type of soil in your site will determine whether ground screws, helical piles, or concrete foundations would be used for your foundation mounts. This is the ideal ground installation method if your soil cannot support excavation or drilling. In ballasted footing mounting, a pre-cast block made of concrete is anchored to the ground and supports your solar panels. Due to its construction strength, it’s among the most common in residential properties. This is a cost-efficient and probably the simplest option for ground mounting of solar panels, as there’s no requirement for complicated foundation building and materials. A simple pole is placed into the ground and anchored with concrete. There might be a few individual adjustments to accommodate extreme weather conditions and unstable soils. Side pole mounts are generally used for small solar panels. Top pole mounts include elevation pivots, strong backs, and heavy mounting sleeves to support large panels in extreme weather conditions. This is a new ground installation option for solar panels. The solar cells, in this case, will resemble a flower and open at sunrise then close at sunset. The primary advantage of this mounting option is its high efficiency. The improved output is attributed to a double-axis tracking system installed to ensure an optimal tilt of the panels to get maximum irradiance. SmartFlower mounts are unfortunately expensive. You might assume that the above options are a preserve of homeowners with expansive land. The exact amount of land they will occupy, however, primarily depends on the number of solar panels that will suffice for your property’s energy needs. You can opt to have them installed in a discrete part of your property as long as they’re exposed to enough sun rays. It’s best to ensure that the panels are protected from tampering by pets and children, too.